Your home’s exterior is not only the first thing people see, it’s also your first line of defense against the elements—locking out moisture, making the house more comfortable, more energy efficient and so much more. When your home exterior starts to show its age, call the contractor in HardiPlank® siding Houston trusts to discuss your options for siding replacement, new windows or other home improvement services Pay-Less Siding offers. Houston Payless Siding offers several advantages over our competition, including savings that come from dealing directly with the owner, no-commission sales that spare you from annoying sales calls, professional staff and service, and our reputation as the highly trusted HardiePlank® siding contractor Houston, TX calls on for quality work and excellent value. Think it will break the bank? We’re home of the “$4995 Entire House of HardiPlank® Lap Siding Installation” offer (based on 1,000 sq. ft. of surface). Along with removal of old siding, we include the Tyvek™ Moisture Wrap, new window and door trim and two coats of Sherwin-Williams™ Resilience premium lifetime warranty paint. 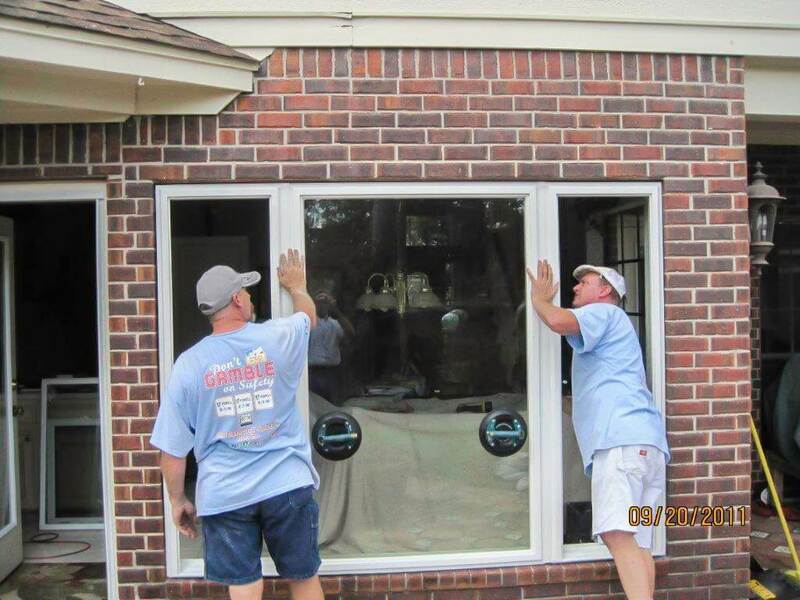 In addition to siding, we’re also the name in window replacement Houston turns to for energy efficient, vinyl windows by Simonton®. 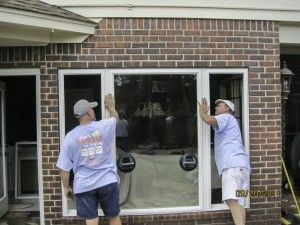 Pay-Less Siding is famous for our “10 Simonton® Vinyl Double-Pane Replacement Windows for $3995” offer. 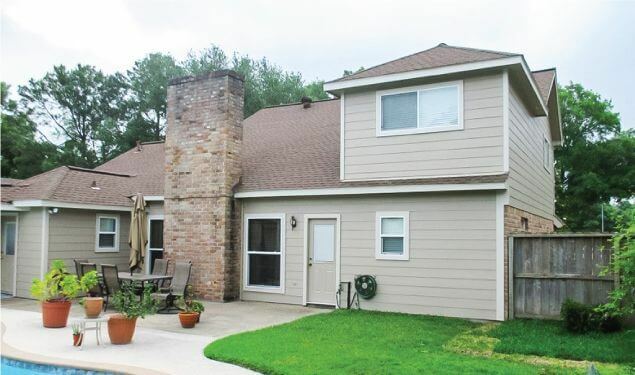 Whether you’re looking to give your house a complete makeover through the contractor for HardiePlank® siding Houston has come to trust—or to replace your home’s windows with award-winning Simonton® windows and many other home improvement services—please call us today for a free estimate.